Here we go with the first I’m Lovin’ It wrap up post of 2012. I love going thru all the great posts linked up every week and featuring a few that caught my eye! Recipes to crafts, tips and diy and more! 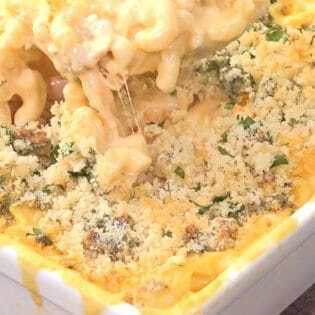 There are SO many more great great recipes, crafts and ideas linked up! If you missed the party and still want to link up, it’s open thru Sunday evening. 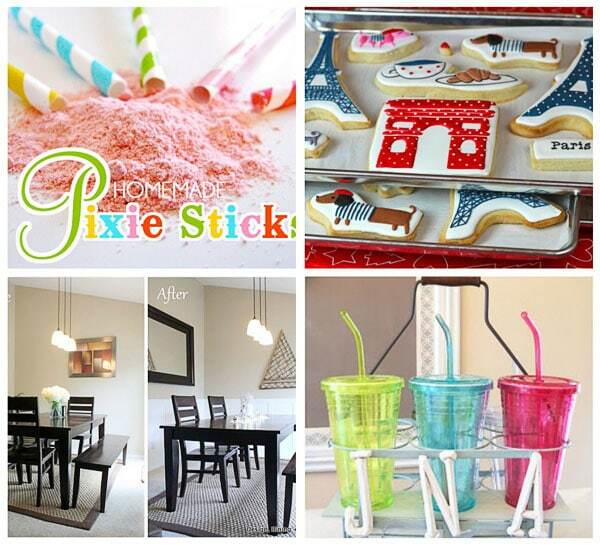 Thank you so much Cheryl for featuring Edible Details’ Homemade Pixie Stick tutorial! Loving all these ideas, Cheryl!! I love seeing all these ideas! I missed the first party of 2012 🙁 Thanks for a lovely wrap-up Cheryl. Have to make some time to browse through all the great ideas that made it to the party. Thanks for including me in your wrap up!! So many fun ideas! thanks for featuring our soup! Have a great remaining weekend! Love all these ideas. . . there are so, so many creative ladies out there. Thanks Cheryl! 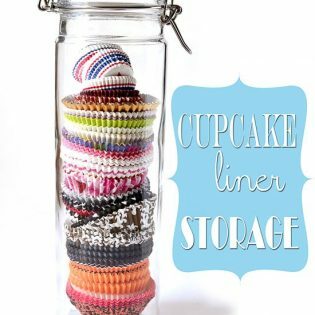 Thanks tons for including my cup organizer!! 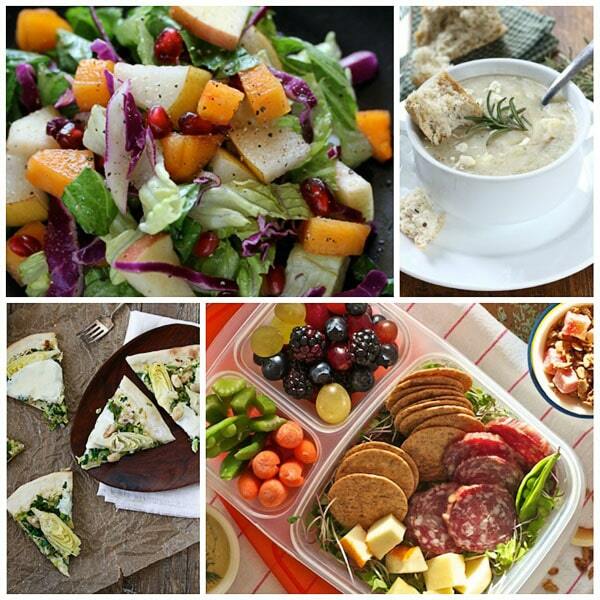 I was pleasantly surprised to get your email today letting me know 🙂 All of the ideas you featured are great… I am excited to try that winter shop salad — yum! Thanks again! 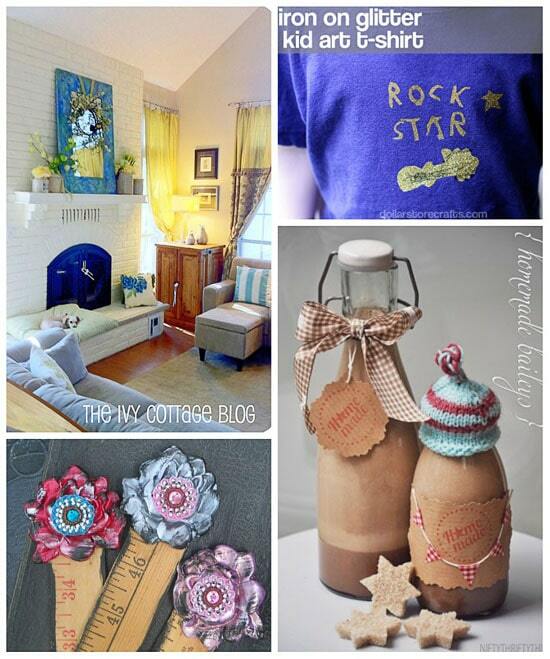 Thanks for including our Glitter Kid Art craft! I am so glad it caught your eye because I was awfully proud of it – but what mama doesn’t like seeing her kid’s art on a shirt? 🙂 Your other picks are awesome, too!